Grandpa Simpson - 3D model. I l’amour the Simpsons so I made 3D model of grandpa Simpson.. HD Wallpaper and background images in the Les Simpsons club tagged: the simpsons granpa simpson. 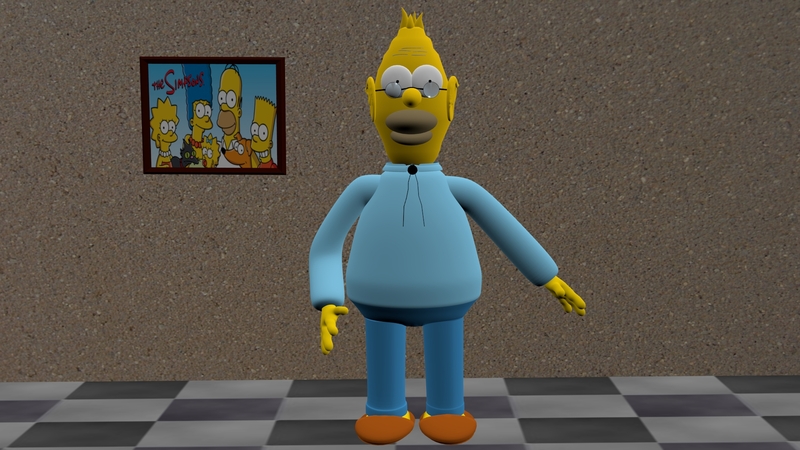 I l’amour the Simpsons so I made 3D model of grandpa Simpson.